Ever wonder what goes on at your home while your gone? Imagine having the ability to completely control your home on the go all from the touch of fingertips through your smartphone. With Honeywell Total Connect you can adjust your temperature while you are on the road or while you are lying in bed watching your favorite T.V. show. Arm and Disarm your system remotely with the touch of a button or pull up your cameras online and see who is hanging out around you house. 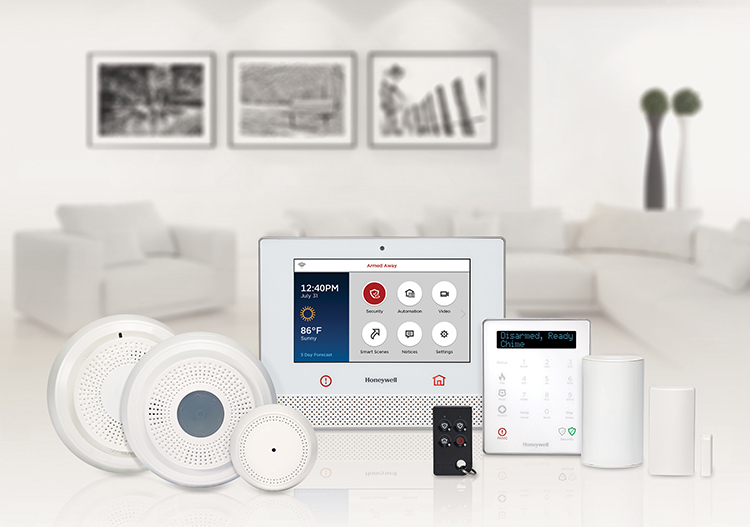 Honeywell Total Connect is customizable to each individual’s needs and will allow you complete peace of mind while on the go or at home. For more information click here. 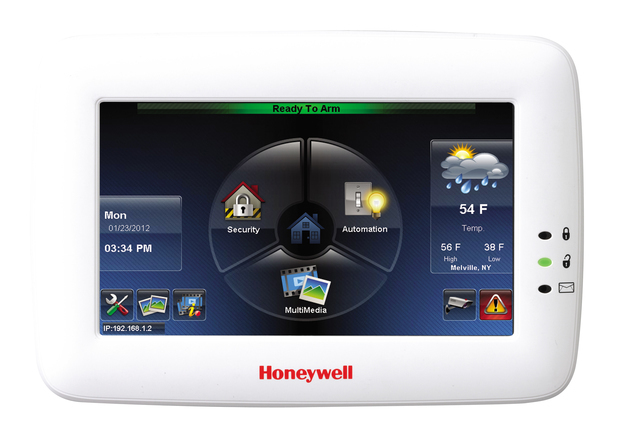 Honeywell and Digital Security Controls manufacture the security products we install and service. If you would like to know more about Honeywell visit their website here and DSC here. Crane Alarm Service maintains an excellent relationship with both Honeywell and DSC. If a problem arises with any of their products, Crane Alarm can exchange the item over the counter- no questions asked due to their fantastic 3-year product warranty. Crane Alarm installs and services security systems for private citizens all over the State of Idaho, including the Governor of Idaho’s personal residence. It was a great honor for Crane Alarm to be the alarm company chosen to protect such a prominent figure in this community. 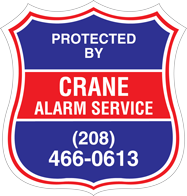 Crane Alarm Service is committed to protecting the citizens of the great State of Idaho and has been doing so right here in the Treasure Valley since 1964. 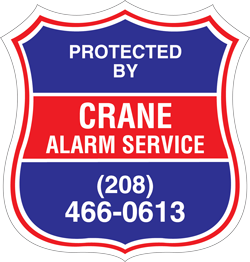 Crane Alarm is the largest privately owned and operated security company in the Treasure Valley and feels a sense of responsibility towards their friends and neighbors. Residential or Commercial, no job is too big or small for Crane Alarm Service. Our Licensed Installation Technicians hold licenses from Journeyman Electrician to Low Voltage Technician, and everything in between. Our Licensed Service Technicians hold licenses from NICET to Low Voltage Technician and are on call 24/7 to be dispatched to your location whenever you need them. Our U.L. Listed Central Station is located in Rigby, ID and our redundant station is in Tacoma, Washington. Our Central Station is watching your alarm system 24/7 and stands ready to alert you and the authorities at all times. If you currently have a Commercial Security System and are unhappy with your services, call us and ask us about our local 24/7 monitoring and we would love to have the opportunity to serve you.